Most women aren’t strangers to watching what they what. However, most women don’t put quite as much emphasis, if any, on how they eat. Leading expert in holistic digestive health, Robin Youkilis, is on the show to explain how it’s connect and equally as important. 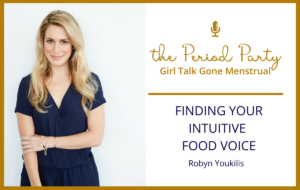 Robyn Youkilis is a Health Coach, author, speaker, and leading expert in holistic digestive health. Robyn’s coaching practice, Your Healthiest You, helps clients shed both physical and emotional weight with her straightforward, yet supportive, coaching style. She is also the author of the groundbreaking book, Go with Your Gut, and her new book, Thin from Within, is now available. 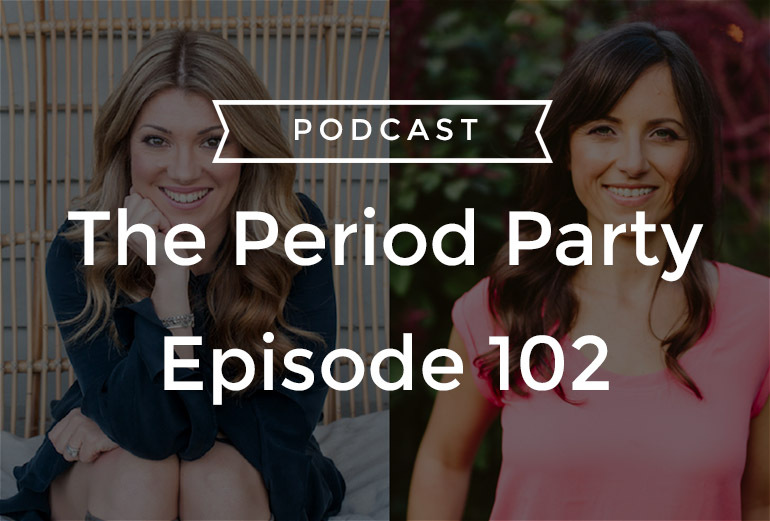 In this episode, we discuss how you can live from your gut when you first heal your gut, why how you eat is just as important as what you eat, the importance of chewing your food properly, connecting to your own inner guru when it comes to the intuition of your gut, and so much more!